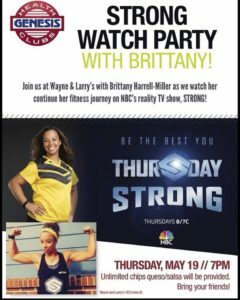 About 90 people gathered at Wayne & Larry's Sports Bar & Grill for a watch party of the finale of the NBC reality TV show Strong. 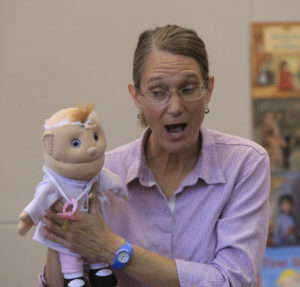 After six months of not being able to talk about the final outcome of her run on a national reality show, the finale on Thursday at least offered Lawrence math teacher Brittany Harrell-Miller some relief. “It was nice to finally get to this point and no longer have to keep a secret,” Harrell-Miller said Friday. Thursday’s finale revealed that Harrell-Miller’s team came in second in the NBC reality show “Strong,” missing a chance to win up to $500,000 in prize money that teams could have accumulated throughout the show. But the experience wasn’t for naught. In addition to teaching algebra at Liberty Memorial Central Middle School, Harrell-Miller is also a cheerleading coach at the school. She said a lot of what she learned about strength training, conditioning and nutrition has informed her coaching and that next school year she plans to take that even further. “I hope to do some goal setting and see what they want to get out of becoming a cheerleader,” said Harrell-Miller, who throughout her school years was a member of a competitive cheerleading and gymnastics team. Harrell-Miller traveled with her wife and son to San Diego to watch the finale with her teammate, Todd Durkin, but she didn’t forget about her fans here in Lawrence. Harrell-Miller Skyped in to video-chat before and after the show with about 90 people who gathered for a watch party at Wayne and Larry’s Sports Bar & Grill. 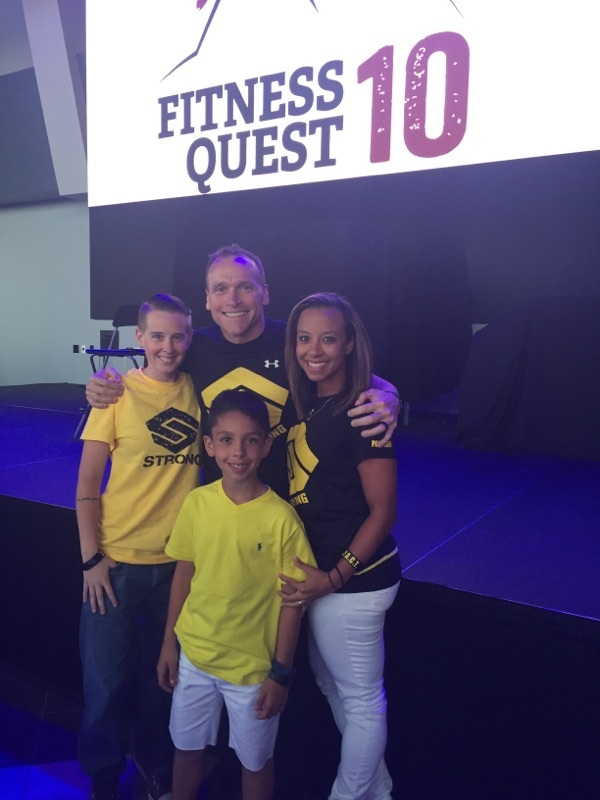 Brittany Harrell-Miller, right, traveled to San Diego to watch the finale of the NBC reality TV show Strong with her teammate and trainer, Todd Durkin, her wife, Jordan, and her son, Jadin Harrell.